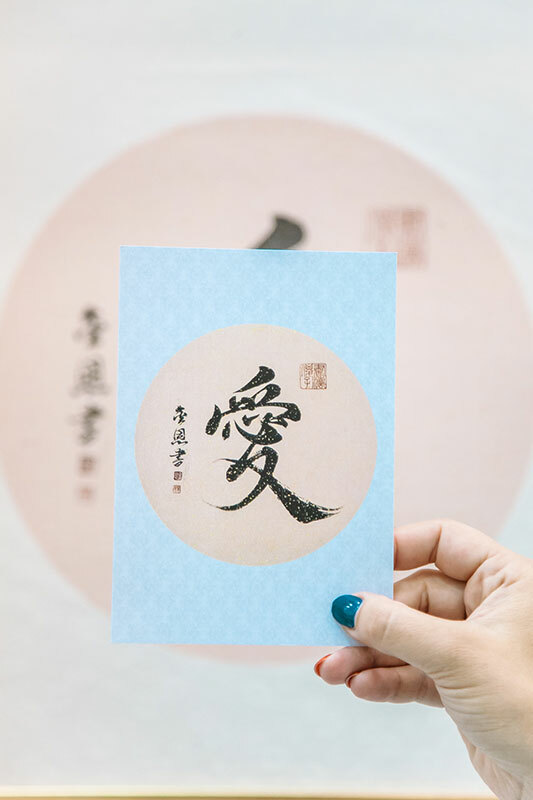 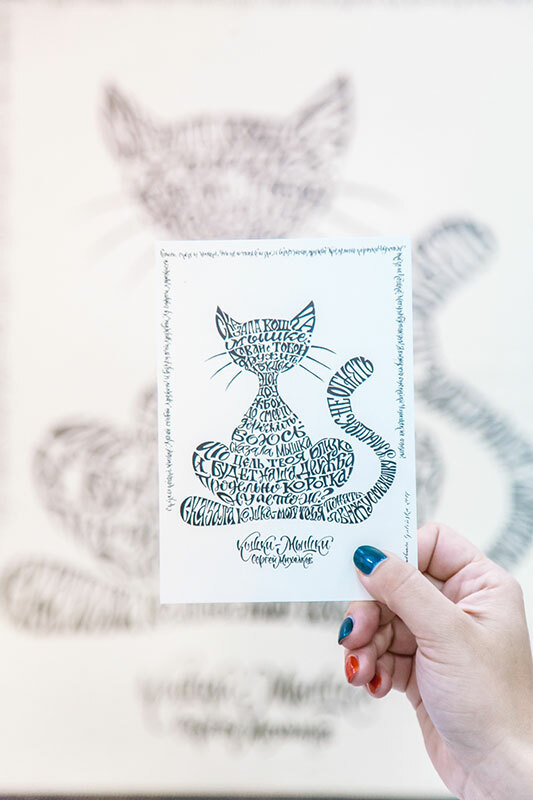 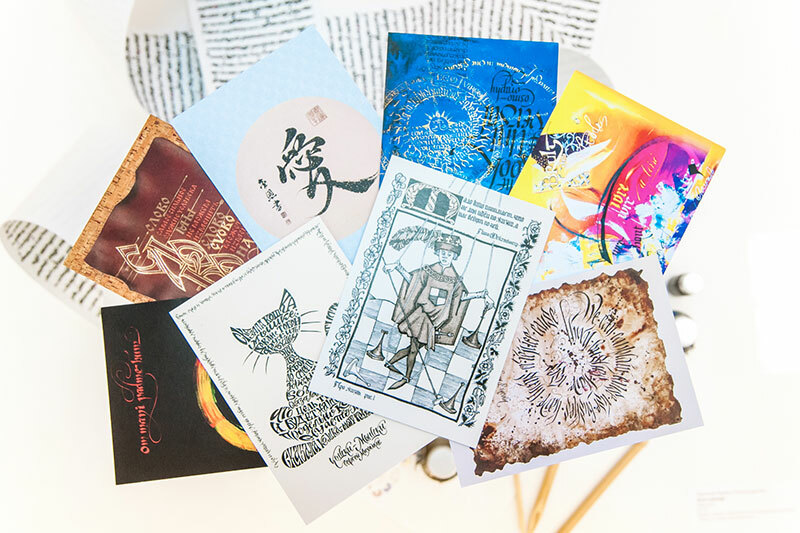 Gift certificates for a museum tour, a calligraphy workshop or a course at the National School of Calligraphy might be a great present for your friends or family! 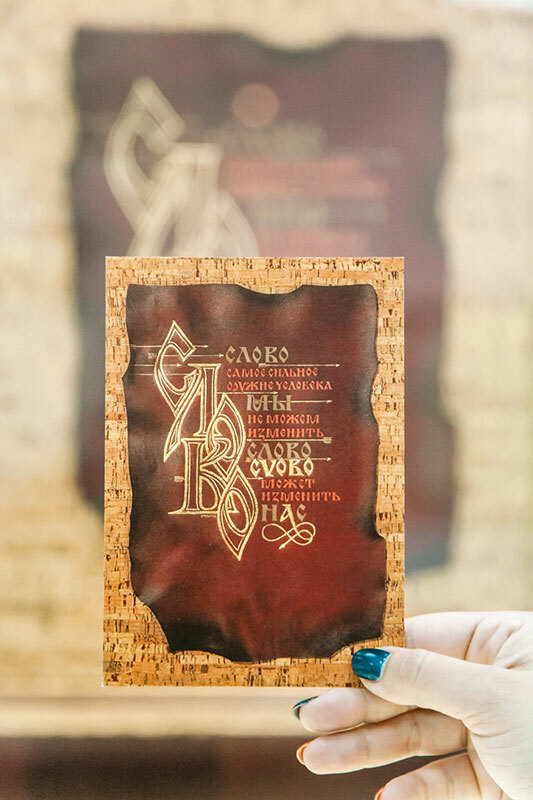 Catalogue «Mysteries of the World Calligraphy» — 2.500 rub. 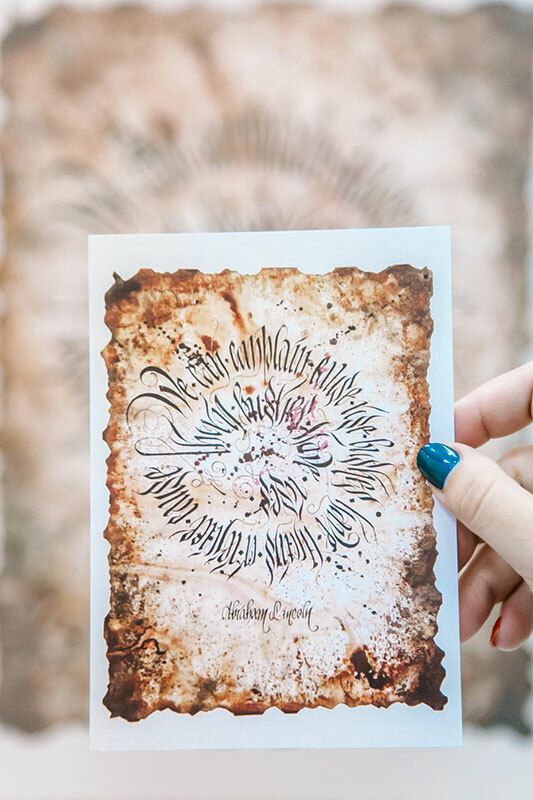 Catalogue «Calligraphy, Water, and Chance» — 570 rub. 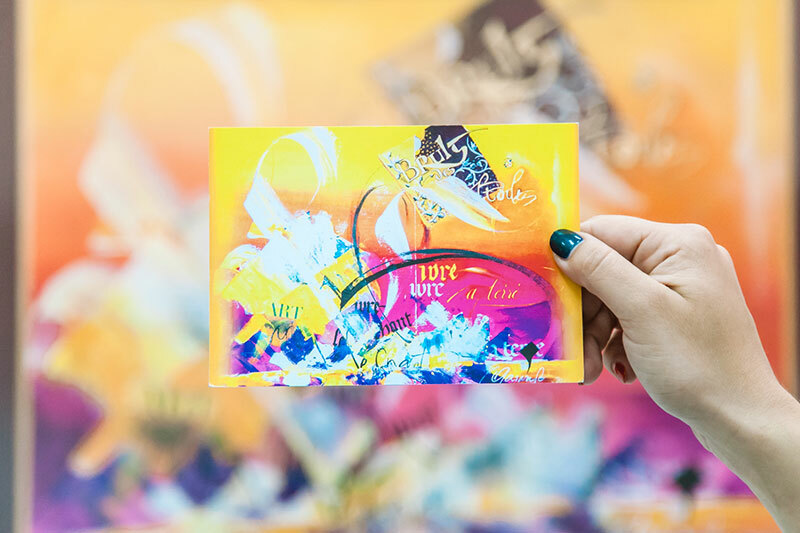 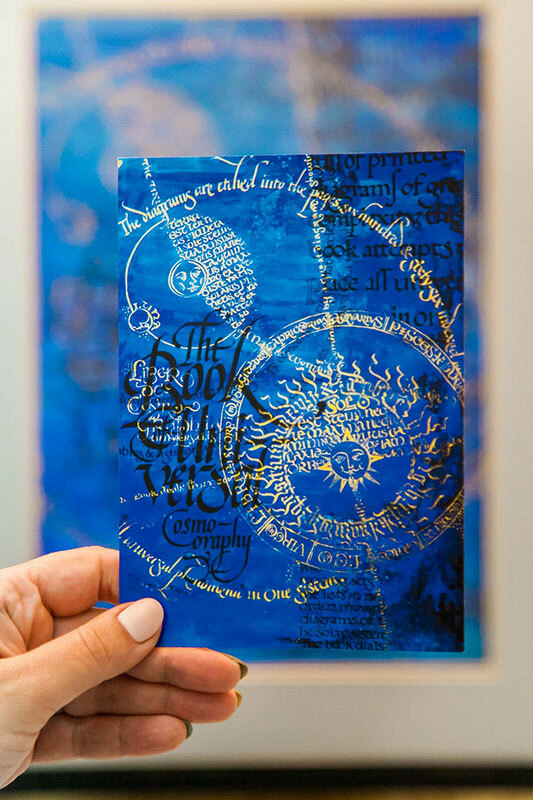 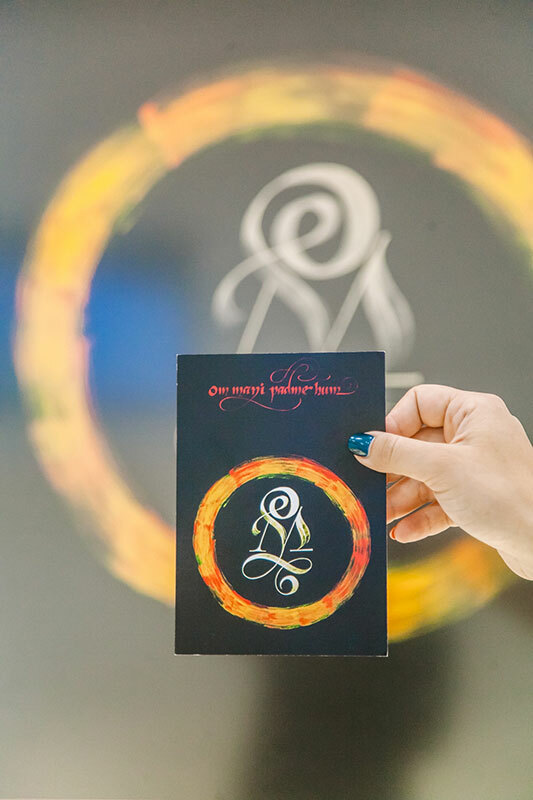 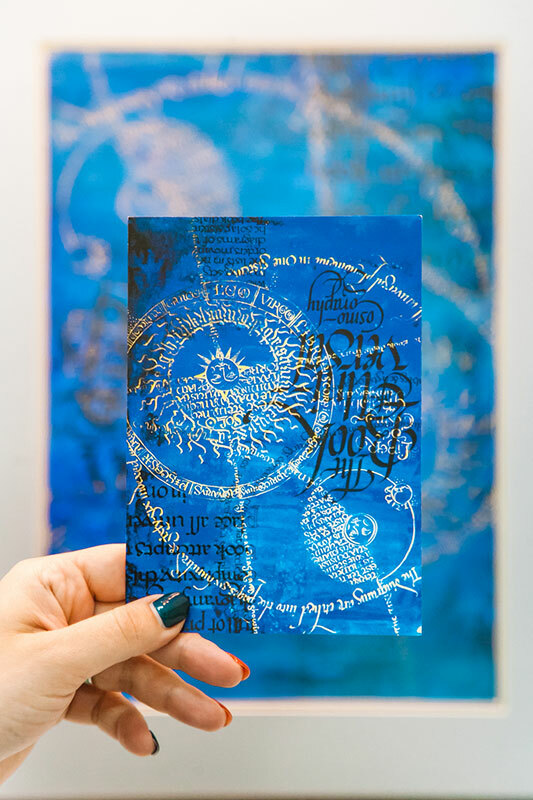 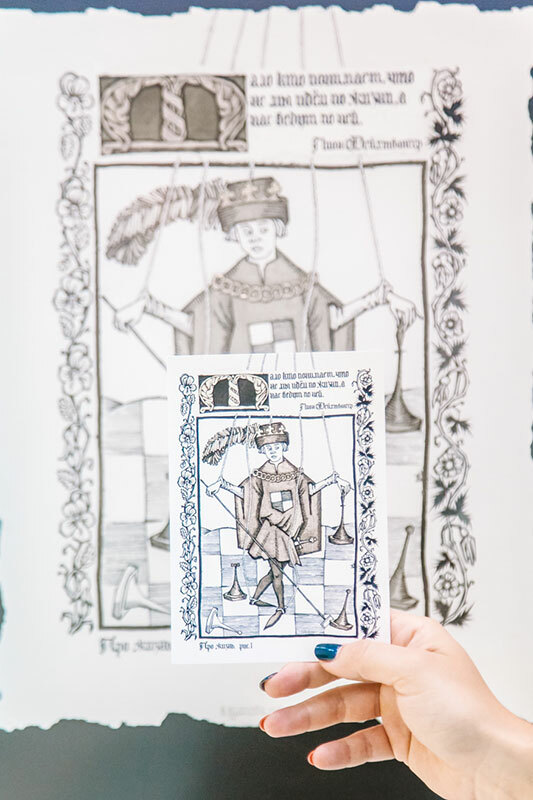 Catalogue of the 6th International Exhibition of Calligraphy “For Life” — 1 100 rub.